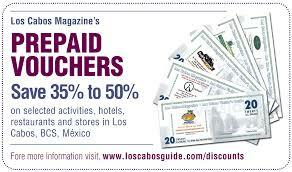 Visit some of the other Resources and websites developed by Tyson Promotions and Publicaciones Turisticas Los Cabos, SA de CV. 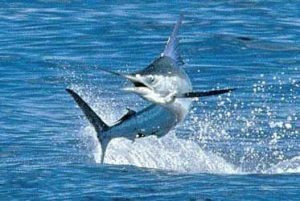 Resource links, Interesting Web Sites, for various Mexico destinations. 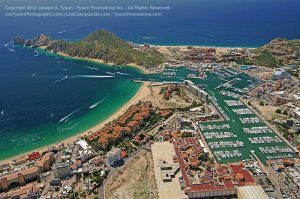 A directory that contains links to interesting web sites offering travel related information and materials for Cabo San Lucas, San Jose del Cabo and the Tourist Corridor connecting the two cities.